Hello, Click, a pop band hailing from Halifax NS, consists of 6 trained musicians and friends that have been writing and performing together for several years. 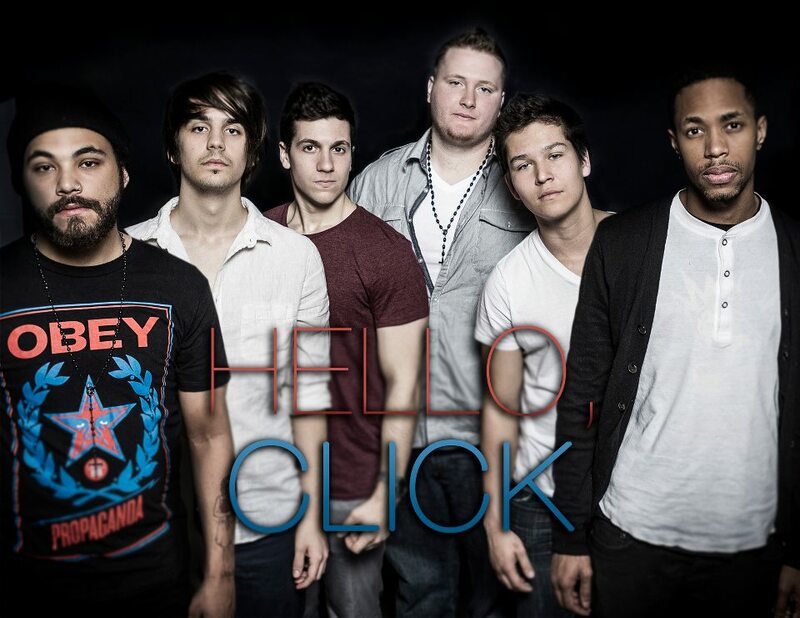 Hello, Click released their first self-titled EP in early 2012, while supporting Ten Second Epic. The band has also shared the staged with other notable acts including; Down with Webster, These Kids Wear Crowns, and JRDN to name a few. 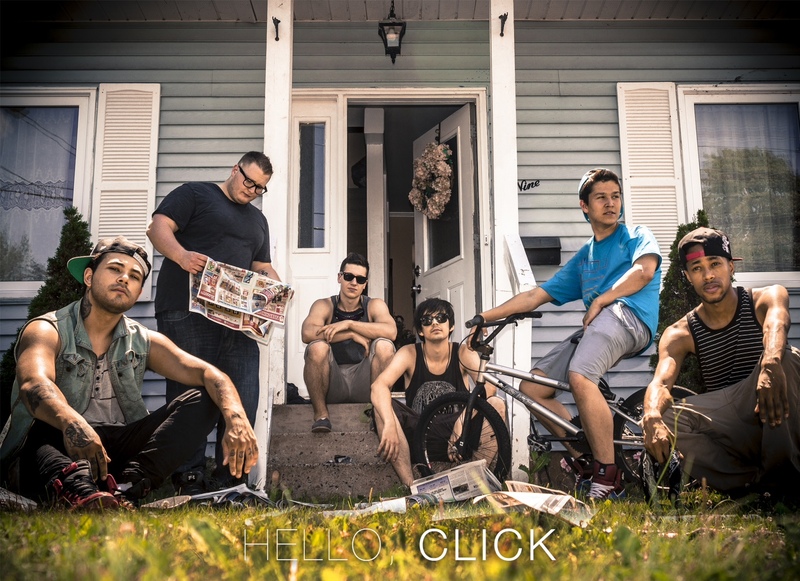 In the coming months, Hello, Click will be embarking on a tour across Atlantic Canada to promote the EP. Meanwhile, the band is back in the studio working on their next release, which will feature an MMVA nominated artist.